PINK HIMALAYAN SALT is often said to be the most beneficial as well as the cleanest salt available on this planet today. It has all kinds of nutritional and therapeutic properties, not to mention culinary uses. You can use it as a healthier option to processed salt. You can also use it to create homemade body scrubs and bath soaks, and you may have seen or own a Himalayan salt lamp made from pink Himalayan salt. 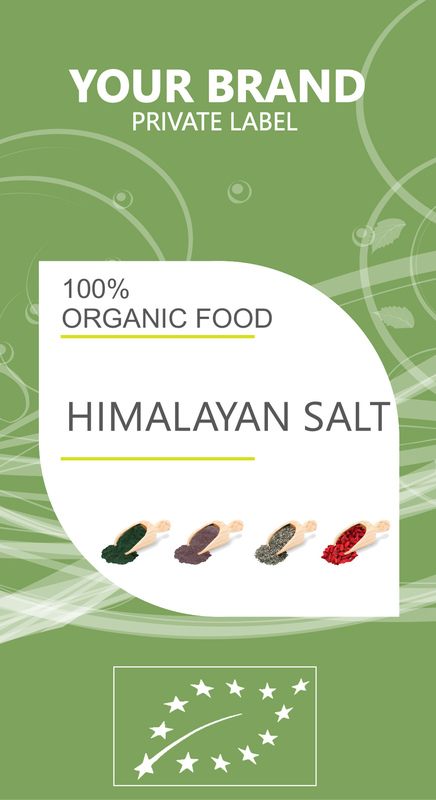 Historically, the people of the Himalayas have used this versatile salt to preserve meat and fish. Pink Himalayan salt is a much more balanced and healthy choice in comparison to common table salt. True, high-quality pink Himalayan salt is one of the purest salts you can find. It’s even typically mined by hand. This is very different from table salt that involves a great deal of unnatural interference. According to the Lung Institute, salt is antibacterial, anti-inflammatory, loosens excessive mucus and speeds up mucus clearance, removes pathogens in the air like pollen, and decreases IgE level (immune system oversensitivity). Pink Himalayan sea salt’s rich mineral content can help balance your body’s pH levels. You may think this is no big deal, but when your pH has a healthy acid-to-alkaline ratio, it makes a huge difference in your overall health. A proper pH helps foster your immunity and encourage good digestion. Since pink Himalayan salt contains sodium as well as other electrolytes, it has a direct effect on the pH of your blood.